Berlin lacks the political will to bring the energy transition forward, said Hans Josef Fell, the initiator of Germany’s world-renowned 2000 renewable energy feed-in tariff legislation, in an interview with EURACTIV.com. Chancellor Angela Merkel is meeting Tuesday (15 January) with the premiers of Germany’s four lignite mining states as well as the heads of the country’s so-called coal exit commission. But the shortcomings of Germany’s energy transition are now plain to see, Fell told EURACTIV. “The so-called coal commission is counter-productive since it delays reduction of private coal assets,” Fell said in an interview. “Climate protection means reducing greenhouse gas emission to zero, implying an immediate halt of fossil fuels. Only this could be termed climate protection, which would, however, require a political willingness to do so,” he added. 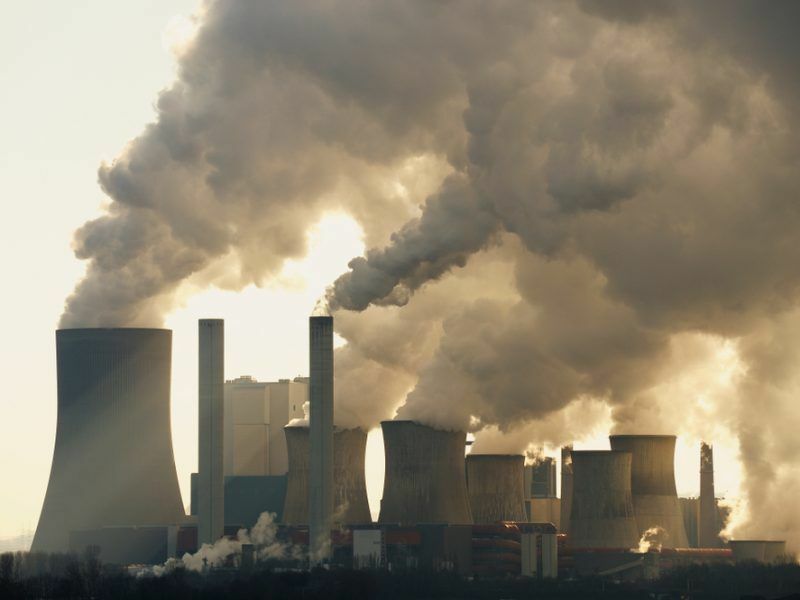 The Commission for Growth, Structural Change and Employment – dubbed the coal commission – was established by the German government on 6 June 2018 in a bid to accelerate the country’s emissions reductions and define a roadmap for a socially fair coal phase-out. The commission was initially supposed to publish its conclusions by the end of 2018. But its last meeting was postponed to 1 February, primarily due to disagreements over how transition funds should be distributed among coal mining states. Germany is likely to show up empty-handed to the COP24 summit in Poland in December as the country’s coal exit commission has decided to extend its work beyond the original end-of-2018 deadline. 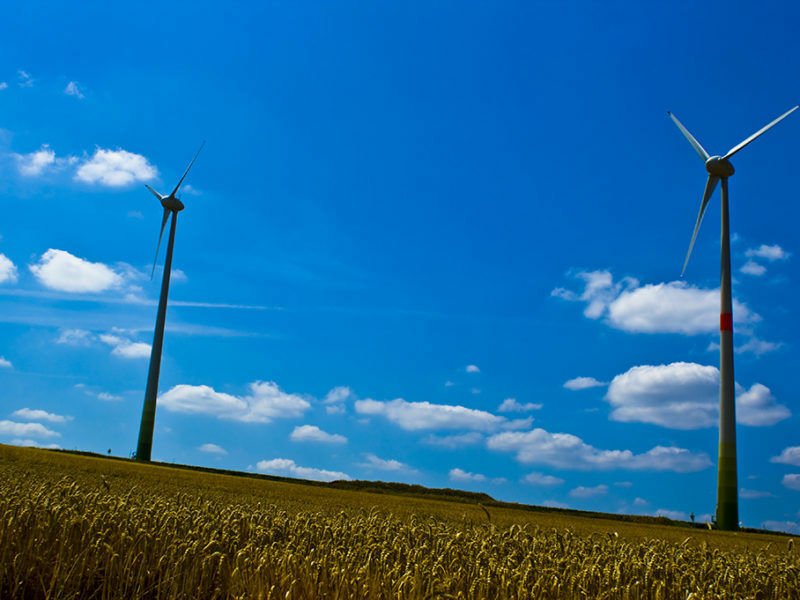 EURACTIV’s media partner, Clean Energy Wire, reports. German weekly Der Spiegel reported on 5 January that Chancellor Merkel has been dissatisfied with the commission’s work and wants to personally weigh in on its final conclusions. But this should not hide the fact that Germany did too little in the past to bring the energy transition forward, argues Hans Josef Fell. “Berlin took the easy way out by delegating a highly sensitive issue to others,” he argued. Fell also underlined what he sees as an imbalance between the government’s handling of the renewable sector and the favourable treatment received by the fossil fuel industry. “Where was the state when some 80,000 jobs were lost in the solar industry over the last years? There was no protective hand from the state for these workers, no solar commission was set up for them,” he said. In reality, the coal industry is leading the government’s agenda on energy and climate issues, he argued. “One just has to look at who is financing Germany’s main parties – the SPD (social-democrats), the CDU (Conservatives) and FDP (Liberals),” Fell said. “There is no real honest debate about energy, it is only about coal and other fossil industries,” he added. The energy transition, known as ‘Energiewende’ in Germany, is the country’s planned transition to a low-carbon, nuclear-free economy. It grew from a grassroots environmental movement into a vast national project. At the heart of the Energiewende is the law Hans Josef Fell designed in 2000 – the Renewable Energy Act, which granted grid priority and guaranteed feed-in tariffs for renewable energies. In 2000, the SPD-Green government and utilities also agreed to a nuclear phase-out, leading to a boom of wind and solar power in Germany up until 2012, Fell explained. “Up to 2012, Germany did very, very good in terms of expanding the renewables industry and bringing the energy transition forward,” Fell said. 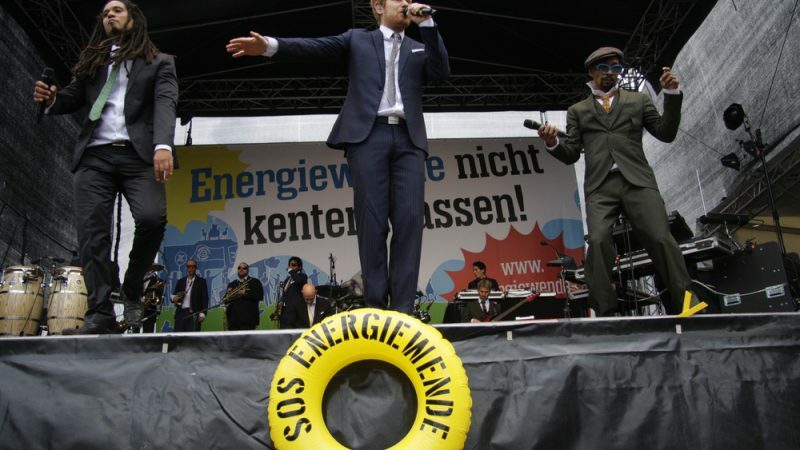 “But then, the federal government started to introduce a series of legislation that were detrimental to the energy transition,” he continued, describing these measures as legal “attacks” against the EEG and the Energiewende. Those attacks took the form of steep cuts to the guaranteed tariffs for solar energy. “You can do that when an industry is strong enough but not when it starts,” he said. Then, around 2012, the introduction of the auction mechanisms for renewables followed. “This happened in response to the pressure of the European Commission, but Berlin channelled this pressure to modify the EEG,” Fell explained. According to Fell, the situation in Germany at that time was similar to countries like Spain or Italy. German renewable energy firms had no or little opportunity to export and thus compensate the losses they faced in Germany. In addition, little was achieved in other sectors relevant to climate change policy, meaning that the transformation has focused on the electricity sector only. “There is no transition happening in the automotive and building sectors,” Fell said, adding that the German stagnation is in sharp contrast with what is happening elsewhere across the world. “Take, for example a country like Costa Rica, which achieved already about 100% of renewable electricity since 2015 or the strong growth of China’s and India’s renewables sector,” he remarked. Hans Josef Fell also highlighted a discrepancy between Germany’s green and climate-friendly image abroad and the country’s actual situation. “Angela Merkel might present herself as a climate protector abroad, but at home, she is not taking the lead, she is deceiving us,” he said. He also underlined the discrepancy between citizens support for the energy transition in Germany and the government’s foot-dragging on the phase-out of coal. Voters across Europe have lost faith in politics partly because of “unachievable targets” on renewable energy, said German Energy Minister Peter Altmaier, who rejected calls from a group of other EU countries to boost the share of renewables to 33-35% of the bloc’s energy mix by 2030. “Opinion polls show the majority of the population in Germany not only supports the energy transition, but is scared about climate change. Germans already feel the impact of rising temperatures on their lives. 2018 was the hottest year in Germany on record,” he said. But there are also some positive signs, Fell said. “Bavaria announced it will integrate climate protection in its constitution. 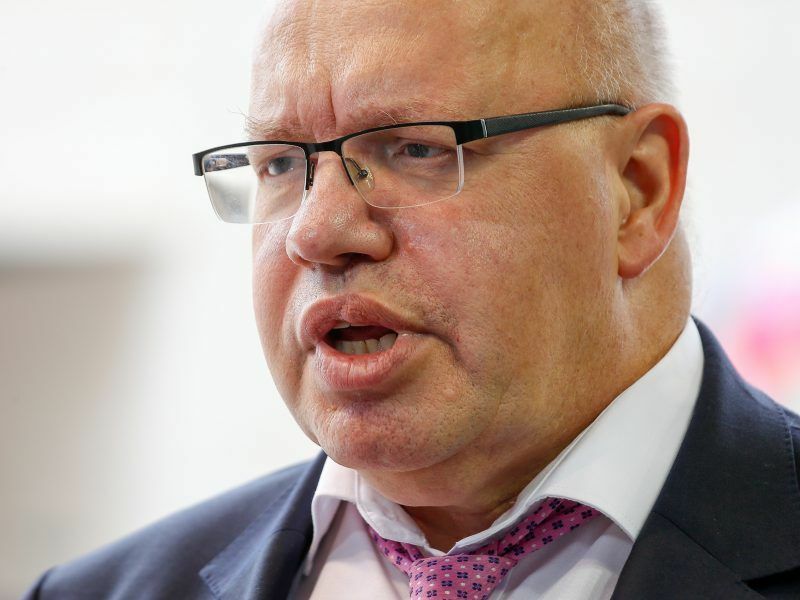 Things are also moving in Hessen and Thuringia, but then of course, the leeway is smaller than for the federal government,” he said. The problem in Germany is one between socialism and conservatism. Let me explain. In normal times large companies love pretending to be capitalists – markets, profits, survival of the fittest etc. However, when there is significant & disruptive change large companies revert to being socialists – running to the government (in this case the CDU’s mummy Merkel) and asking for help. In the case of coal (mines and power stations) the discussion is about how much socialism (gov’ money) the CDU is willing to give to large companies. In fairness, Germany does have, after so many years of austerity, lots of money. The big companies (& the lander) know this – hence the silly numbers under discussion as “compensation”. However, as records show, whilst mummy Merkel has been running the show, German infrastructure (bridges, motorways, the rail network etc) have been quietly falling to pieces. Obviously there have been some “make do & mend” Deutsche Bahn & its UK operations provides revenue to prop-up German rail operations (a big thank you to UK subjects/serfs/peasants for that btw). Unfortunately, these are fig leaves and now the argument is: socialism for big companies leaving coal, or money to re-build crumbling German infra. On the latter point – if you think this is an exaggeration – take a look at how many Rhine bridges are fully functional. Of course the final reason for much of the above has been the German idea (promoted by the Bundesbank) that the economies of countries can be run like corner shops. The mad-cow Thatcher thought this way and the idea still seems to have some legs yet amongst the immature “economists”. BTW: thanks Germany – I need a break from Brexshit and this provides it.